Bring your furry friend to the Smokies with the rest of your family. You will find lots of places that love pets just as much as you do. We have 100's of rentals in our Pigeon Forge and Gatlinburg reservation offices combined. 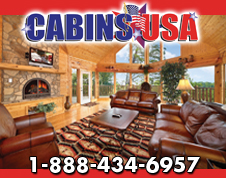 As the premier cabin rentals management company in Pigeon Forge, Cabins USA helps you find comfort and seclusion in the Smoky Mountains, while you reconnect with friends and family. Our cozy cabins in Pigeon Forge have everything that you need for an unforgettable stay in the mountains of East Tennessee! 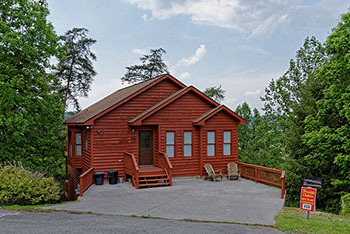 Fireside Chalets and Log Cabin Rentals of Pigeon Forge invites you to our uniquely designed chalets and log cabins, fully furnished and available for your Pigeon Forge or Smoky Mountain Vacation. Our chalets and cabins are conveniently located to attractions, restaurants, shopping, and Great Smoky Mountains National Park. Start creating new memories by escaping into the wilderness. 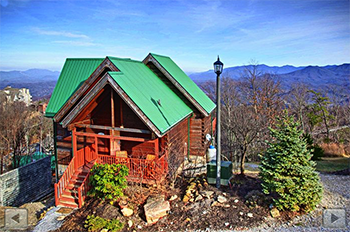 We offer the finest selection of privately owned rental cabins and chalets in Pigeon Forge and Gatlinburg. 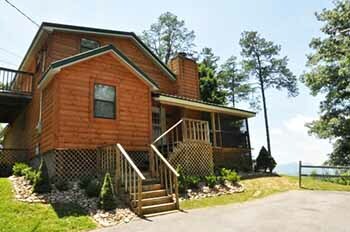 Start creating new memories by renting a beautiful log cabin located in the Heart of the Smoky Mountains. These tranquil cabins are your answer to a dream vacation. Fresh morning breeze, cool nights, clean air, mountain rivers, fun, burgers on the grill in your cozy cabin! Smoky Mountains - A Wonderful Vacation Destination -- Waterfalls, Mountain Streams, Beautiful Flowers and Wildlife, hiking, fishing, horseback riding, shopping, and white water rafting then fall back in your Smoky Mountain cabin. Enjoy a tasty dinner from the grill. 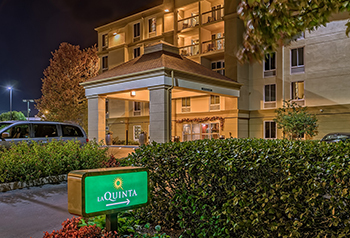 La Quinta Inn & Suites offers personal service and expansive hotel amenities. 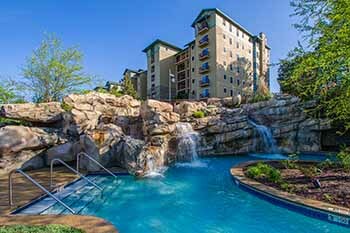 This centrally located Pigeon Forge hotel places you right in the center of the area’s most visited tourist destinations including a variety of events that occur year round. Enjoy modern comforts in spacious accommodations that allow you to enjoy all that the scenic, fun-filled area has to offer from outdoor parks to nearby Dollywood, shopping, theaters and eateries, just steps away at Walden's Landing. 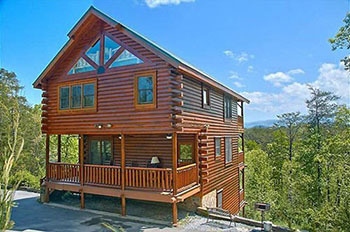 Spectacular views of the Great Smoky Mountains, indoor/outdoor swimming pools, with hot tubs. Your day at the luxurious RiverStone Resort & Spa will begin with a sunrise peeking above the rolling green hills of the Gatlinburg Golf Course or reflecting off the trickling waters of the Little Pigeon River.